Oppo launched two new smartphones in the Reno series this week. The company launched the Reno and Reno 10X Zoom Edition in China and they are company's new flagship devices. Samsung recently decided to clean up its product lineup and merged the Galaxy J-series with the Galaxy A-series. Now, it seems like Oppo has decided to clean up its portfolio as well. 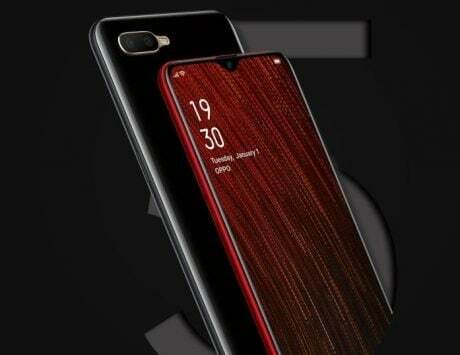 After launching the Reno series on April 10, the Chinese smartphone maker has indicated its plans to revamp its flagship product portfolio. Oppo currently offers flagship devices under three series – the R-series, Find series and Reno series. 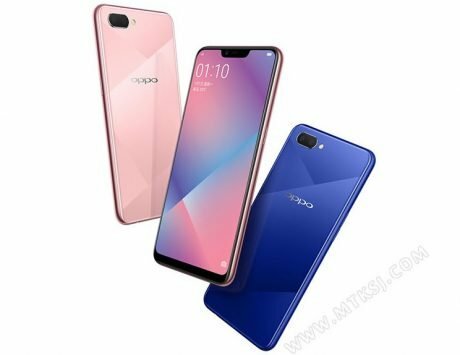 However, the company has confirmed that it will scrap R-series and only the Find series and Reno series will be Oppo’s flagship product lineup. Shen Yiren, Senior Vice President of Oppo, has confirmed in an interview that the company will no longer the update R-series with new models. Instead, Oppo plans to focus on Reno and Find series, which Yiren says will meet the demands of consumers. 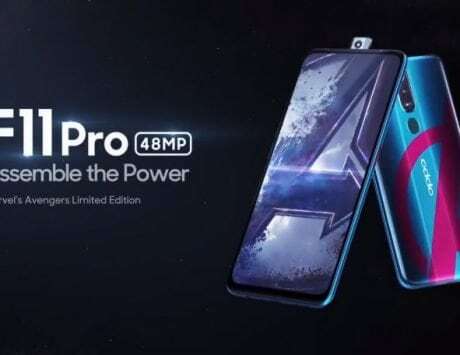 It means that the R17 and R17 Pro will be the last devices in the Oppo R series and one see Oppo Reno as an even premium successor to that series. Oppo has launched two models in the Reno series – the Oppo Reno and Oppo Reno 10X Zoom Edition. Oppo, according to IDC, is the fourth largest smartphone brand globally with a market share of 7.8 percent. But the company is increasingly under pressure from rivals mainly Huawei and Xiaomi. 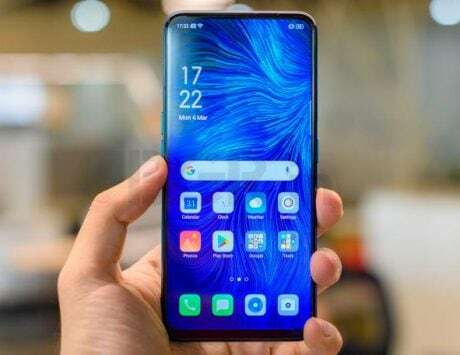 With the new Reno series, Oppo is trying to prove itself as a technology leader in the smartphone market and the new Reno 10X Zoom Edition is only the second smartphone after Huawei P30 Pro to offer 10x lossless zoom. 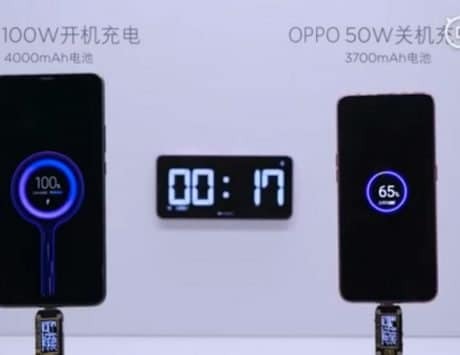 The standard edition of Oppo Reno features a 6.4-inch display while the Zoom Edition has a larger 6.65-inch display. The standard model is powered by Snapdragon 710 SoC while the Zoom Edition is powered by Snapdragon 855 SoC and also supports 5G connectivity. The standard model comes with a 48-megapixel + 5-megapixel dual rear camera setup while the Zoom Edition comes with a 48-megapixel main camera, an 8-megapixel ultra wide angle camera and a periscope-style 13-megapixel camera for 5x optical zoom and 10x lossless zoom. Both the phones comes with 6GB RAM and 128GB or 256GB storage and an 8GB RAM variant with 256GB storage. They also have a unique motorized 16-megapixel pop-up camera that looks very much like that of a shark fin. The standard Reno packs a 3,765mAh battery while the 10X Zoom Edition offers a larger 4,065mAh battery.